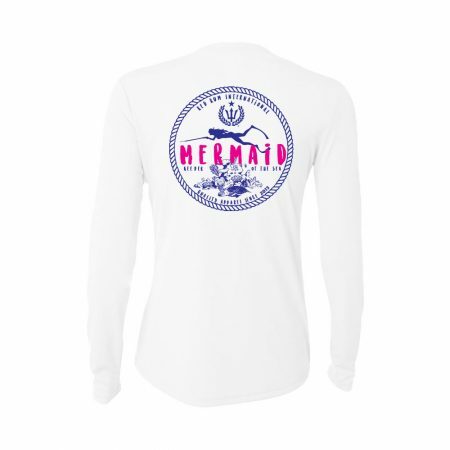 The Keeper of the Sea ladies spearfishing shirts are one of the coolest on the market! 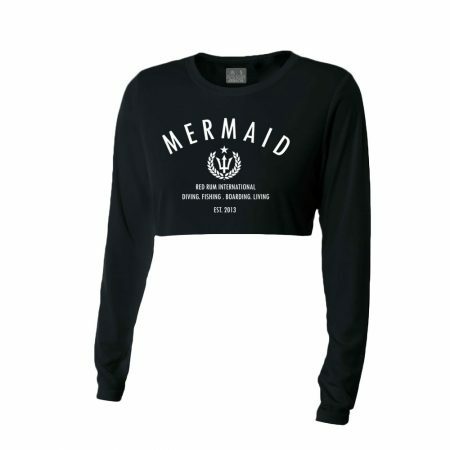 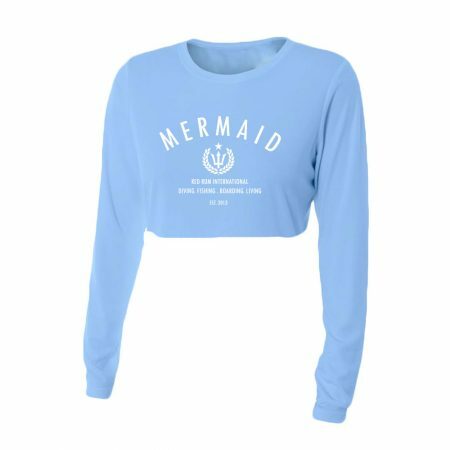 The awesome design is influenced by the aquatic beauties of the sea known as mermaids, and their dedication to keeping our oceans clean and our sea life happy! 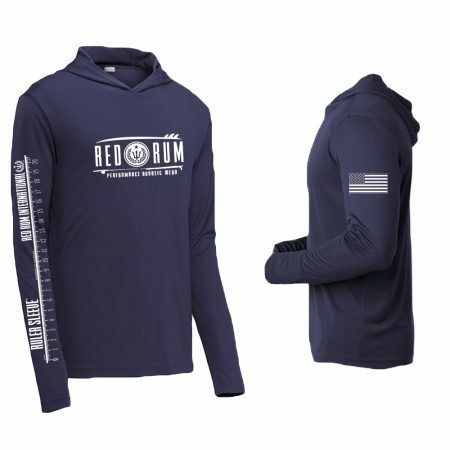 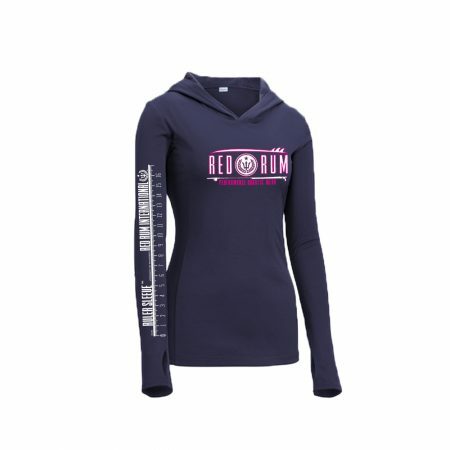 These shirts are UV 30+ sun protective and contain the awesome Red Rum Original Ruler Sleeve measuring up to 18 inches long, perfect for measuring Hogfish and other Snapper! 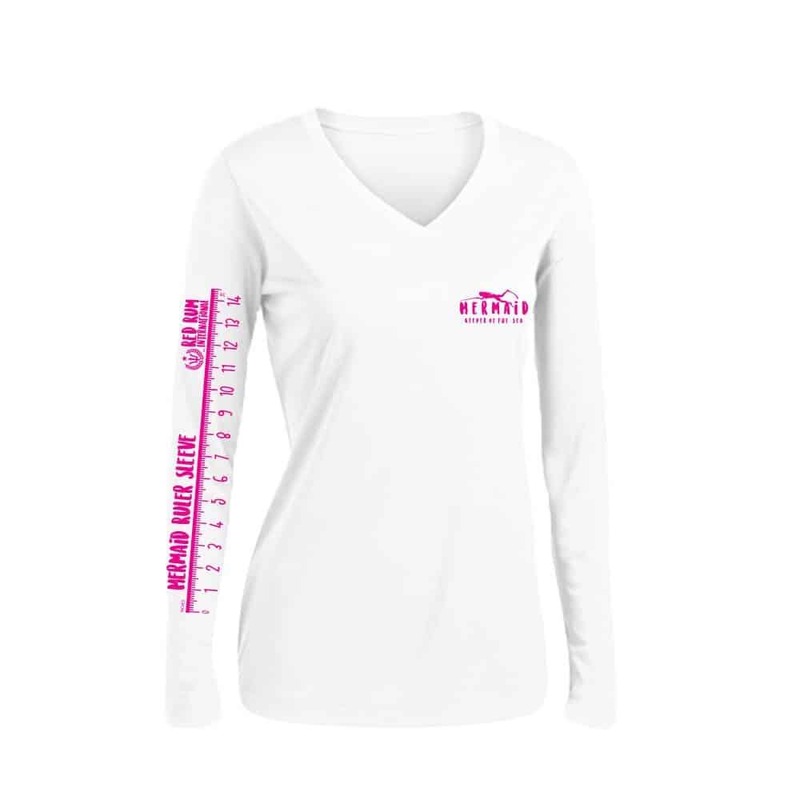 This shirt is truly one of a kind so be sure to get yours now!